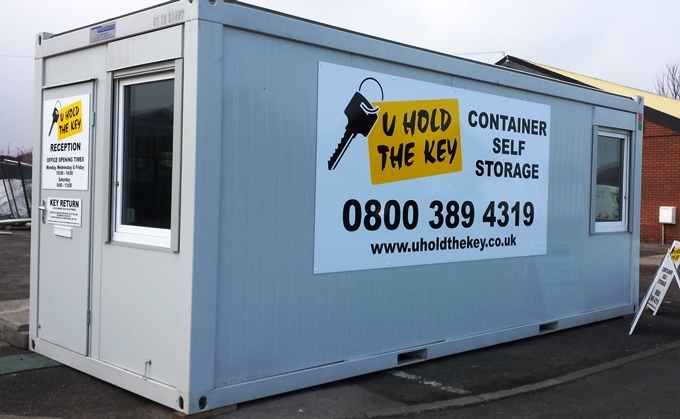 We understand our customers need access to their storage when it's convenient for them, so we provide access to your secure storage 24 hours a day 7 days a week via an electronic security gate. 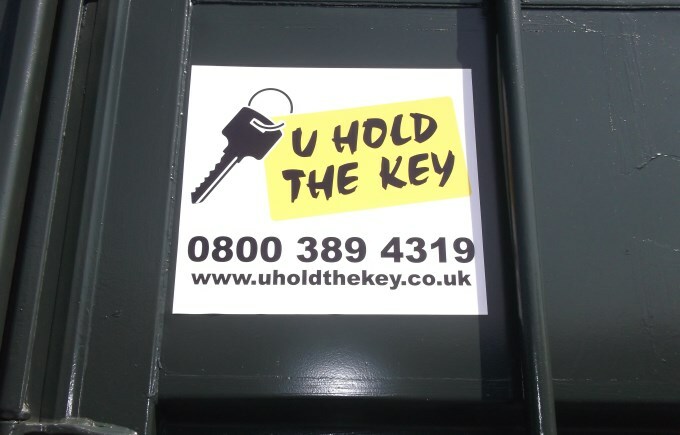 In order to gain access to the Darlington site our customers are given a coded key fob, which will open the security gate, this prevents access to the site by anyone other than our customers and helps keep your storage space secure. In addition the perimitter of the site is secured via a security fence and the site is monitored by CCTV Cameras. 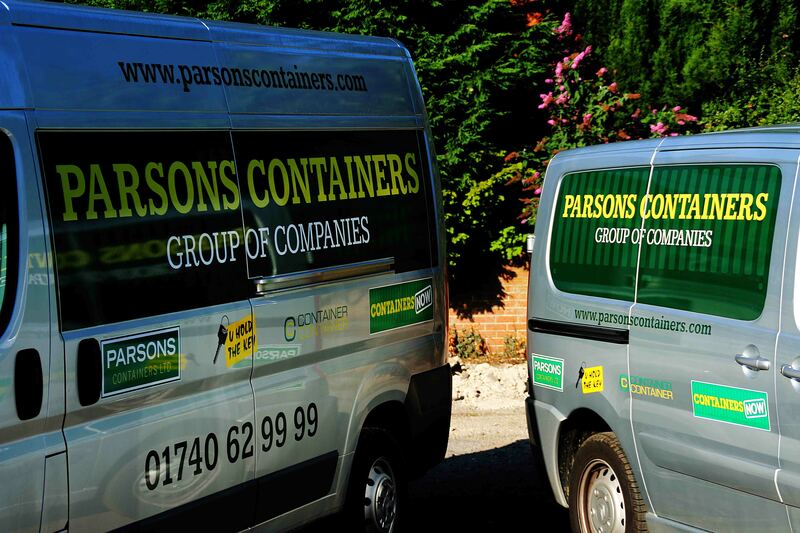 If you have any questions regarding storage at our Darlington site, give us a call on 0800 389 4319 or contact us online. 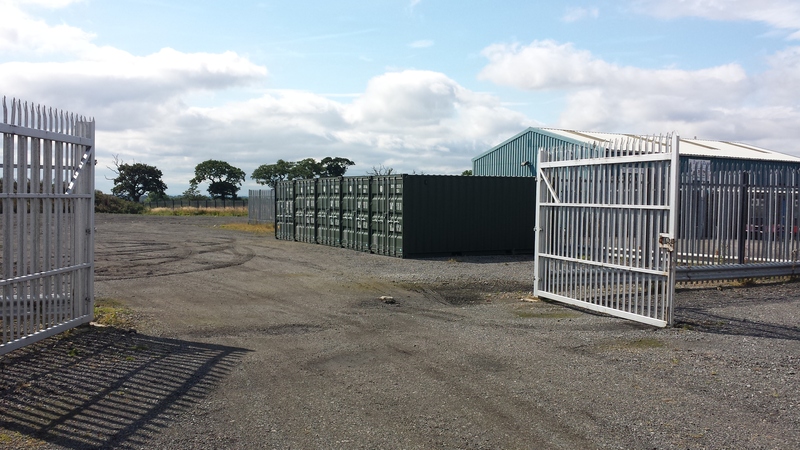 Our Darlington site is located on the A66 just before Sadberge (if you are travelling from Stockton to Darlington) and is around 5 miles from Darlington. The site is in a good location for customers both from County Durham and Teesside and is ideally located for the surrounding towns and villages including Eaglescliffe, Yarm, Darlington and Middleton St George.